‘Homeland’ star Claire Danes calls the shots as former CIA agent Carrie Mathison. On TV screens and streams, female characters get a fairer shake of the action. In the case of Homeland, Showtime’s excellent CIA thriller from 24 executive producers Howard Gordon and Alex Gansa, actress Claire Danes pretty much calls the shots as CIA agent-turned-private security exec Carrie Mathison — in Season Five more than ever. 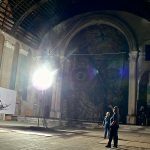 In “Oriole,” the seventh episode of the season, Mathison puts her spying skills into overdrive using documents stolen by former CIA boss Saul Berenson (Mandy Patinkin) to find the enemies who’ve targeted her for assassination. With the aid of her Berlin employer Otto Düring (Sebastian Koch), a mistrusting journalist (Sarah Sokolovic) and a computer hacker (Atheer Adel) responsible for a WikiLeaks-inspired release of CIA documents, Mathison reconnects with former Middle East contacts and uncovers a source in Amsterdam with shadowy connections to the Russians. Meanwhile, Berenson is under house arrest by his CIA superiors and Mathison’s most trusted ally, CIA assassin Peter Quinn (Rupert Friend) is following Syrian terrorists with the goal of killing an ISIS leader. Director Lesli Linka Gatter keeps the fifty-minute drama suspenseful from start to finish with more surprises than predictability. It’s eerie how Homeland shifts closer to reality with the recent terrorist attacks in Paris, the growing debate around national security and WikiLeaks and the continuing crisis in Syria. There are a number of fascinating female characters in TV dramas from icy Robin Wright in House of Cards to campy Taraji P. Henson in Empire. What separates Danes as Mathison is how she tussles with male spies, both friend and foe, and frequently gets the better of them using equal amounts of brain and brawn. 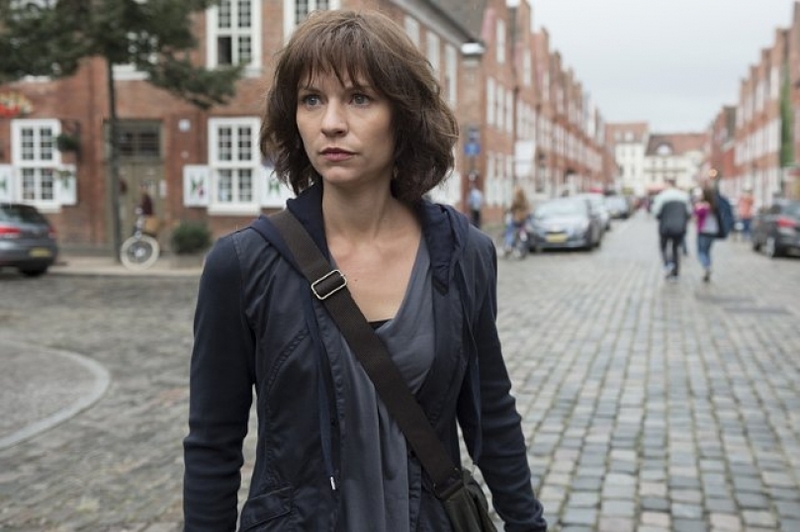 Danes, comically reaching for a brown, shaggy wig like it’s the ultimate disguise, also delivers enough melodrama to keep Homeland in the terrain of TV thriller, and not some newscast. She’s separated from her German boyfriend (Alexander Fehling) and young daughter. At the same time, she’s trusting of former CIA colleague, Allison Carr (Miranda Otto), the woman who’s put the hit on her. By the episode’s closing minutes, Mathison takes off the brown wig and new cliffhangers emerge. How will Berenson convince his CIA boss Dar Adal (F. Murray Abraham) that there’s an informant in their ranks now that he’s in hiding? Who has the upper hand, Mathison, or her secret CIA enemy, Carr? What’s next for Quinn as he continues his impromptu mission with Syrian terrorists? Like always, next week will provide a few more answers in arguable Homeland‘s best season since its debut. Homeland airs Sundays at 9 p.m. EST on Showtime.